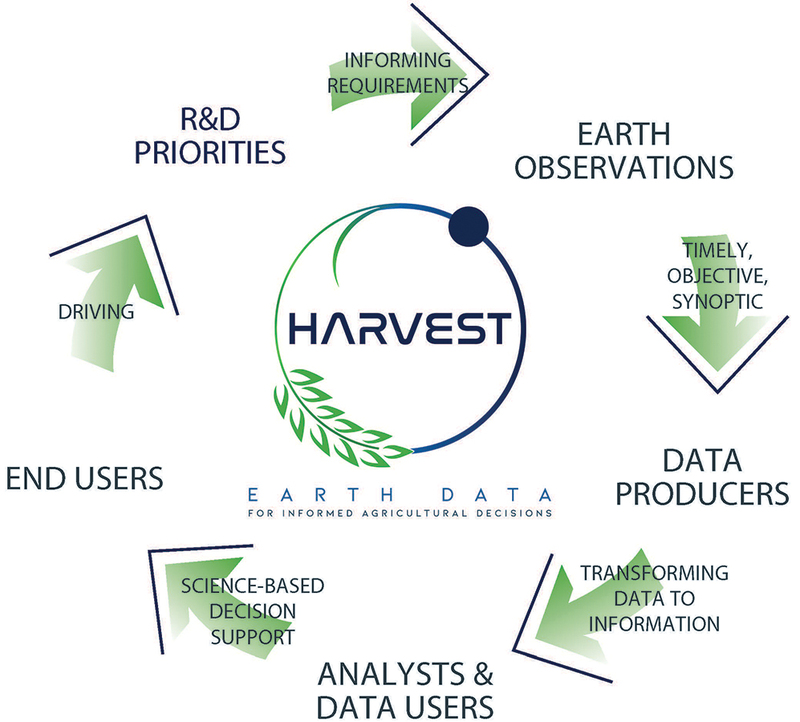 NASA Harvest's goals include increased food security and resiliency, reduced price volatility and vulnerability, and improved awareness and understanding of the applications of NASA’s and other satellite data products by users from a wide range of sectors. 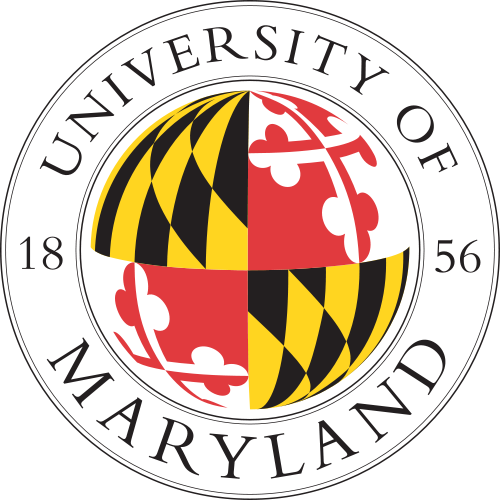 We are partnering top researchers, humanitarian aid organizations, economists, policymakers, agribusiness, the financial sector, defense, intelligence, high tech, and other disciplines and sectors to accomplish these goals. Harvest activities will span 2017-2022, with a strong emphasis on operational transition of current and Consortium-developed R&D, as facilitated by novel Communications and Outreach efforts. Through this Consortium approach, we can strengthen current and foster new linkages and relationships between previously unconnected communities, creating new opportunities for knowledge creation and dissemination - a whole greater than the sum of its parts.